Well the holidays are upon us and I must admit, I’m feeling a bit lonely. Missing Dearly Demented Mom and missing another romantic time of the year with no man by my side. 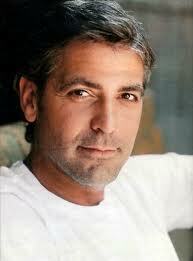 In lieu of the Almost Perfect Man, why don’t we look at what I consider a perfect man. A girl’s allowed to fantasize, now isn’t she? So who was the first love of my life? Besides my dad of course. The Monkees you ask? Not the Beatles? Nope, I had crushes on 3 out of the 4 Monkees and I only thought one Beetle was cute. 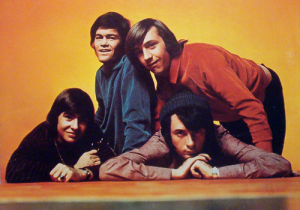 First it was Davy Jones until I realized he was too short, then it was Mickey Dolenze because he was funny but I finally settled on Peter Tork in the end as he had great hair and was the quiet type. So many men, so little time. Sure, I liked musicians but then I decided it would be more fun to be a movie star’s wife. They come home at night. At least most of the time. Movies started to shape idea of the perfect man especially if they starred in the perfect chick flick. 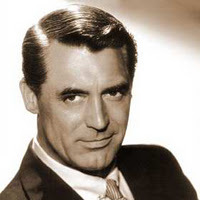 Sure, he was from the glamour years of the forties and fifties, but you must admit Cary Grant has been in more classic chick flicks than any other actor though Richard Gere is working on it. 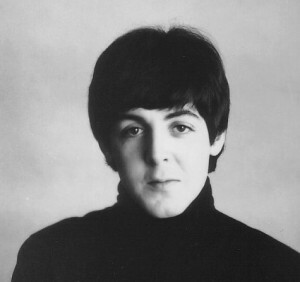 Actually, my favorite stud muffin of the bunch reminds quite a bit of this handsome man. 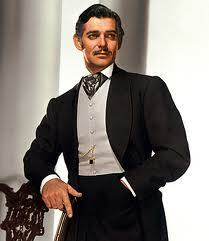 If you were into scallywags, there was none better than Clark Gable. Mischief sparkles out of those eyes. “Frankly, Scarlet, I don’t give a damn. I’m off to see Mikie.” I wish. Now let’s move on to that generation of actors that we fifty something women grew up with. Other than that boy in Romeo and Juliet, who was your first big screen love? This was mine. Sorry Brad Pitt, you’re cute but this one is just darling. And he had more sense and married a decent woman instead of that puffed-up-lips wife of yours. 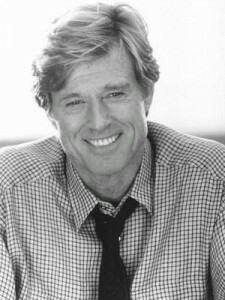 Plus he and Paul Newman were always the perfect gentlemen. Suddenly, my dad dragged me into action flicks. I was hooked after I saw this. Who could resist Sean Connery? The cat-like walk, the elegance, the accent? The ladies of America thank you Wales for bringing him to us. 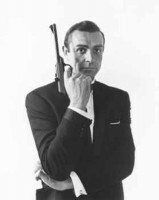 I saw every James Bond movie with my dad. We even saw his Aston-Martin at Sears in the mall once. Yeah, that’s how cool I am. So I’ve always appreciated a good “character player.” You know, someone you actually like better than the person in real life. 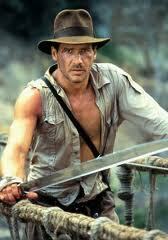 Though I never understood the choice of female lead in any of the movies, Harrison Ford was always rugged and handsome as Indiana Jones. Women want men like that – ones that can save us from snakes, rats and ritual virgin burnings. Who took over for Jones? Surely you know. 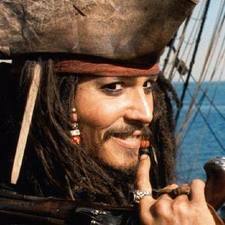 Funny, I think Johnny Depp is kinda cute, but I think Jack Sparrow, excuse me, Captain Jack Sparrow, is handsome in a pirate kind of way. If I ever ran aground, he’d be my man of choice. Now it’s time for the best of the best. There are two men that send chills down my spine every time I see them. One is at the top of his game and the other has aged to perfection. It’s really a tie on who I like best. 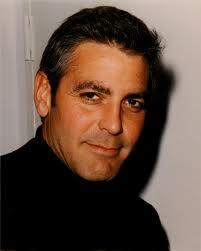 George Clooney is as close to Cary Grant as you can get down to the lifestyle and mystery. I could never date him because there is no way you’d ever look better than him. No matter how much surgery. Classic handsome. Just stop and look at that picture for a moment. Hope you have a man in your life that looks at you like that. Finally for my other most handsome man. 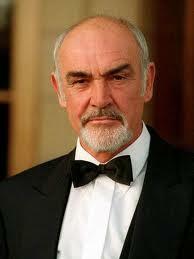 I know I already talked about James Bond, but he’s aged so well and played so many great parts. And I’ll just never get over that Welsh accent. Oh brother, am I lonely, or what? Spreading hot hunks around…one picture at a time. Please note: All photos from Google Public Domain images.